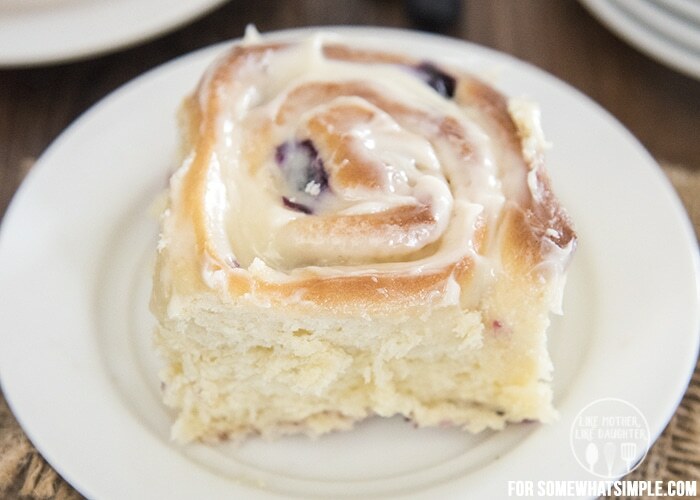 The best blueberry sweet rolls recipe EVER! A fluffy roll bursting with juicy berries topped with a cream cheese frosting that is to die for!! There isn’t much better than waking up on a Saturday morning and enjoying a lazy breakfast (or brunch) at home. These blueberry sweet rolls are the perfect solution. 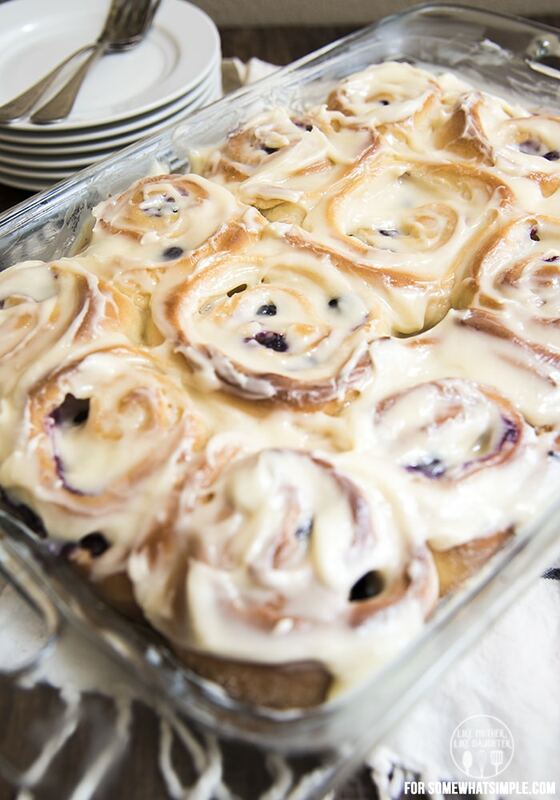 They are made with my favorite cinnamon roll dough base, stuffed full of sugar and fresh blueberries and topped with the best cream cheese frosting. 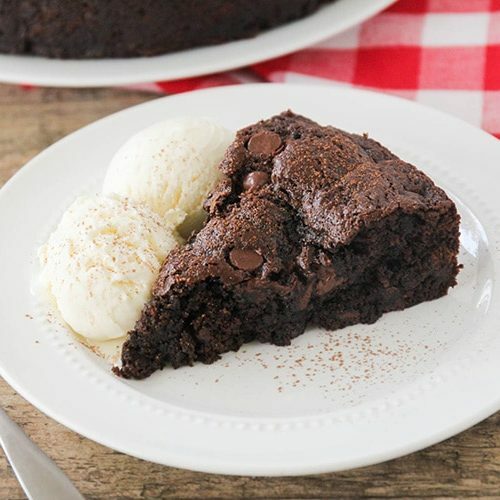 They’re the perfect way to start your day, or great for a sweet treat later on too. It takes only about an hour and a half from start to finish! Once the dough startes to come away from the edges, knead for about 5 minutes (if you are using your hands, dust them lightly with flour to avoid sticking) until a large ball is formed. 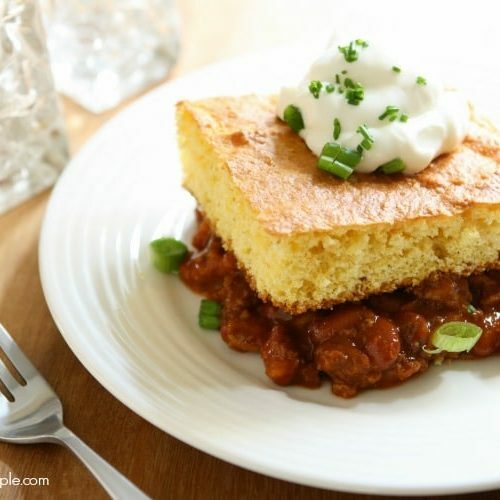 Lightly flour your counter top and roll the dough out until it is approximately 16×21 inches, and ¼ inch thick. Spread the melted butter over the top of the dough. Sprinkle the sugar and the blueberries evenly over the buttered dough. 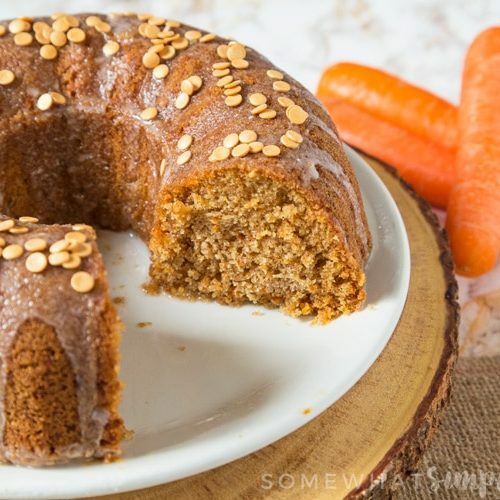 Using thread (wrap the thread around the bottom of the roll, bring up and cross over each other and pull tight), or a knife, cut dough into 12 1 to 1 1/2inch slices. Place rolls in baking pan and bake for about 25-28 minutes until they turn a lighten golden color. While they are baking combine frosting ingredients. Add more powdered sugar to the frosting if it is too runny, add a dash of milk if it is too thick. 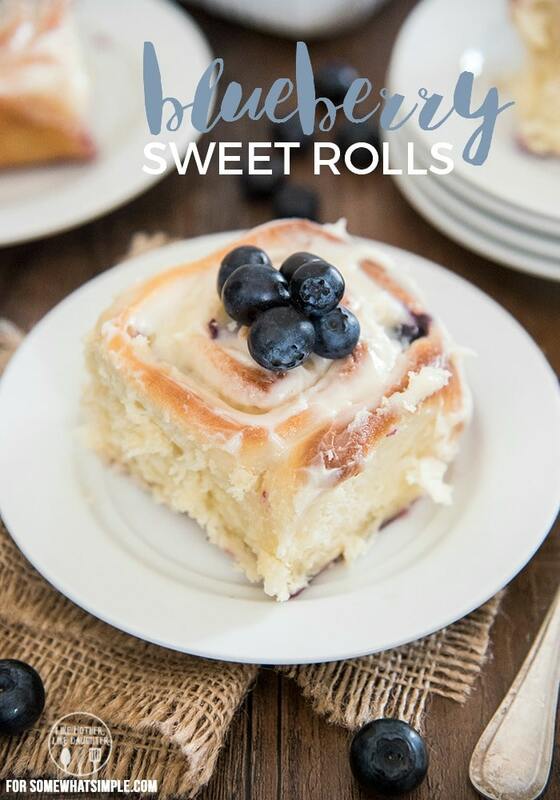 The best blueberry sweet rolls ever. I hope you’ll love them as much as I do!